Set of 6 Brass and Purple Dining Chairs. Hollywood Regency style and comfort, reupholstered in a luxe deep purple velvet. A set of 6 Brass and Purple Dining Chairs with a superb Hollywood Regency feel. These are plated brass and in a good vintage condition. There is some light loss to the plating in places but overall good. We have reupholstered them in a very high-quality luxe deep purple velvet that just adds to the sumptuous nature of these beautiful dining chairs. They are very comfortable with a high back and would be perfect for all night wining & dining. There is a definite nod to Milo Baughman in the design but we have found no attribution for these chairs as yet. 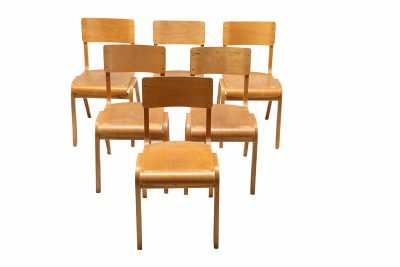 We have a number of mid-century dining tables in stock that would compliment these chairs very well. Please get in touch if you have any queries. Customers can shop with absolute confidence on thevintagehub.com. Their Brass and Purple Dining Chairs will arrive safe and well. Each of our pieces will be exactly as it was described. We look forward to hearing from you. If you require further info on this set of Brass and Purple Dining Chairs please e-mail us directly; [email protected] We will give you whatever information or added photographs that you require, as quickly as we can get them.